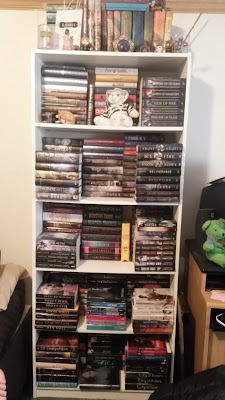 It’s time for me to share bookcase #2! 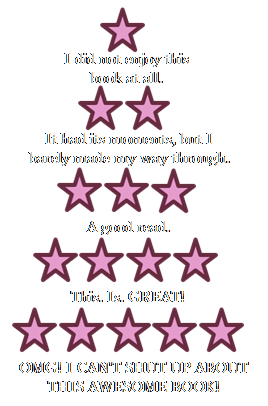 If you didn’t see bookcase #1 in all of its fantasy glory, you can check it out on the blog. Actual footage of me staring at my shelves. On days that I don’t have other posts planned, I’ll share photos of a bookcase. I currently have five-and-a-half-ish bookcases that I’m planning on sharing. This will be bookcase two. It primarily holds my TBR books, but I also have some other stuff on it. 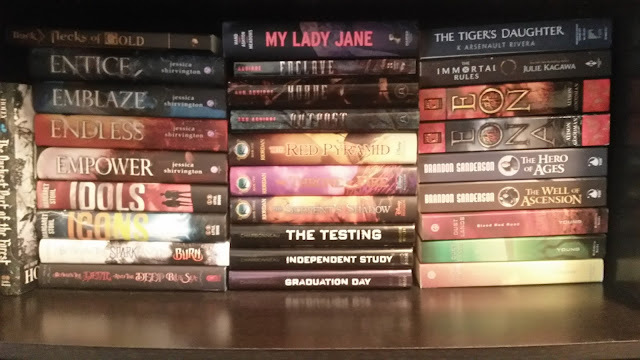 However, I also realized that I forgot to share what bookcase #1 looks like all together, so I’ve shared a photo of that as well. 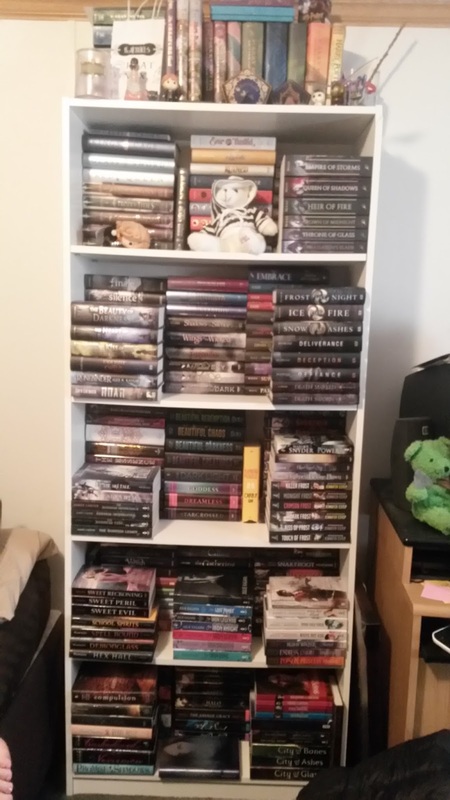 Now, the rest of this post will just consist of bookcase #2 photos. 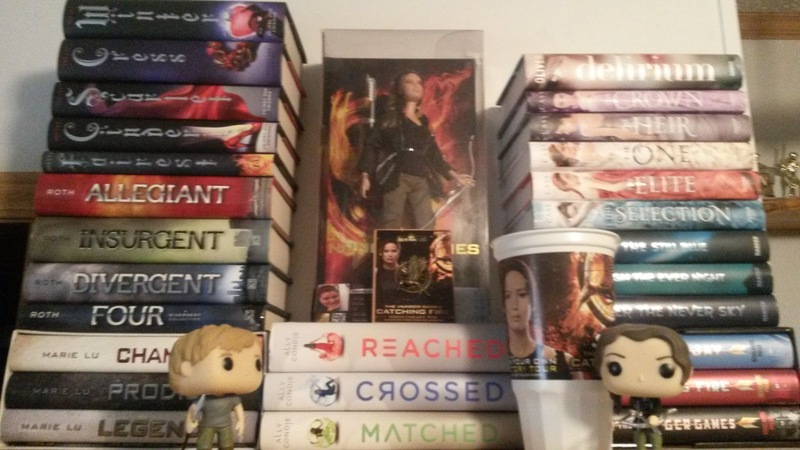 The very top shelf on this bookcase contains the YA dystopian books I’ve read along with my Hunger Games merchandise. Sorry for the blur. 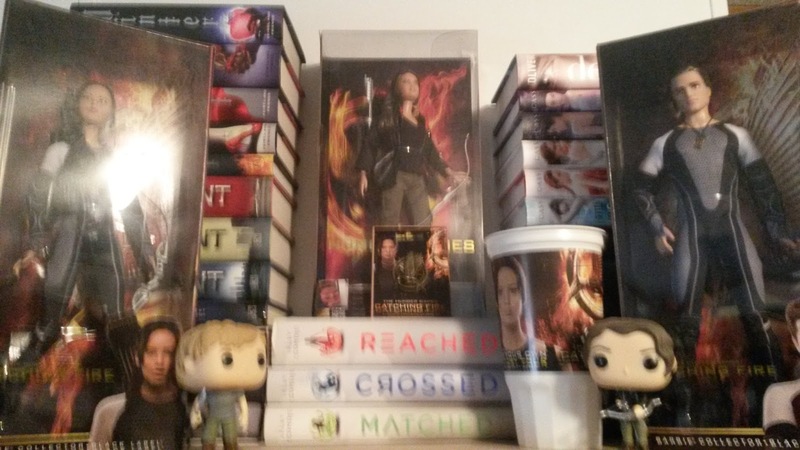 Behind the dolls, you can see what dystopian/sci-fi books I have. These are mostly the “popular” dystopian books. I put them up here so A) they’d take up less space elsewhere, and B) they go with The Hunger Games aesthetic. Kind of. The shelf below the top one holds TBR books. 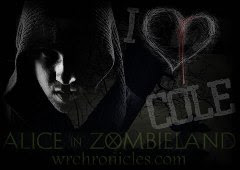 I’ve got Leigh Bardugo, Dan Wells, Lauren Oliver, and Kimberly Derting books just waiting for me to read them. Some of these books have been on this shelf for YEARS. I did just unhaul a lot of books that have been on this shelf for a long time. Before, this shelf was double-stacked. More blurry photos, but the next one down has an interesting story. The pile of books on the left include books that I wanted to take back with me to NYC so I could get them signed at events. Unfortunately, I couldn’t fit them in my luggage. 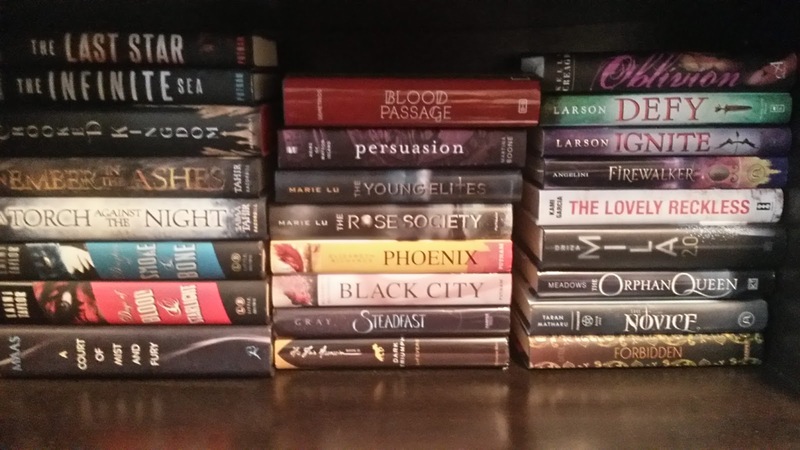 I thought about having my mom mail them to me, so that’s why they’re sitting together on a shelf normally reserved for my TBR books. 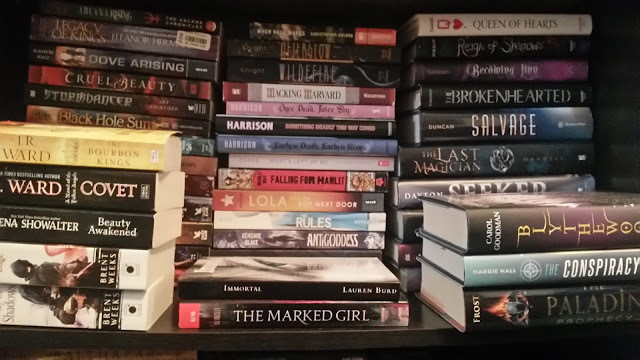 The pile on the right is just more TBR books. 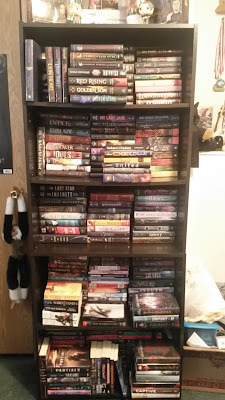 Below that shelf are more TBR books. 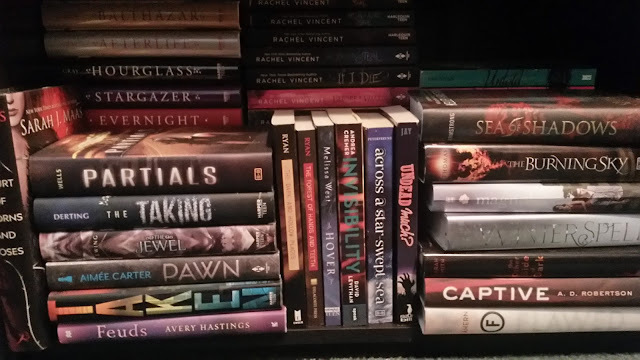 There’s Sarah J. Maas, Sabaa Tahir, Leigh Bardugo, and even Marie Lu titles just chilling on this shelf. Waiting for me to get my act together and read them. Yay! More TBR books! Some of the ones in the middle stack are actually ones I thought about getting rid of. That’s why they’re stacked all willy-nilly. If I don’t read these titles in the next two years or so, they’re probably going to go buh-bye. 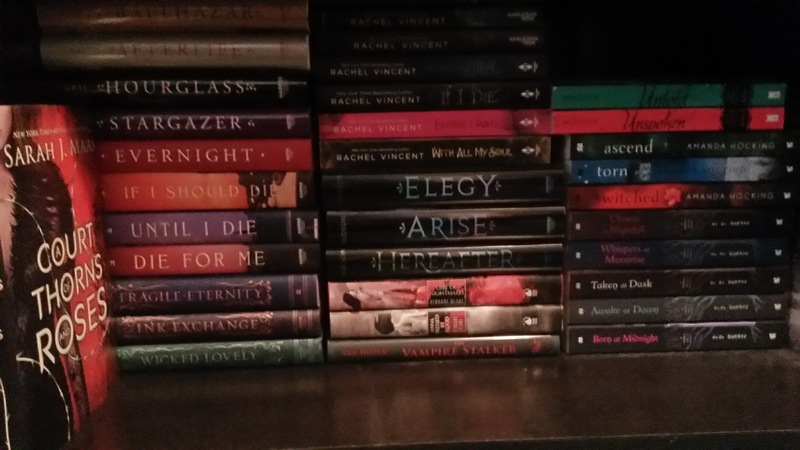 My last shelf does not actually contain TBR books! 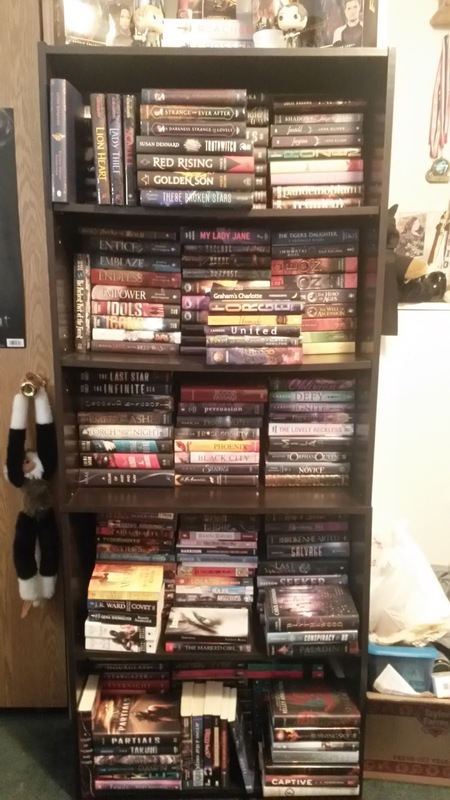 Well, there are a few that are TBR books. Okay, so basically everything from Messia West’s Hover towards the right-hand side are all TBR. 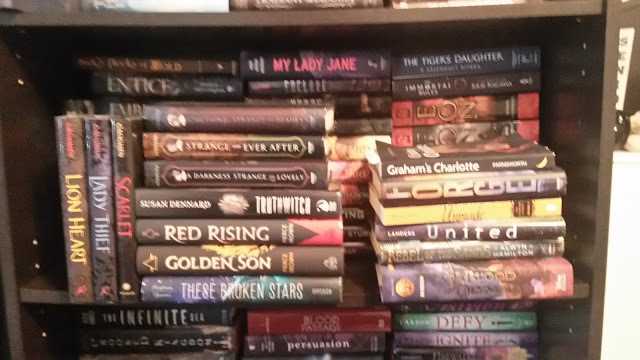 Behind that mix, there are some paranormal YA books I just don’t have room for on my other shelf. I need like five more bookcases and a giant room to be able to fit all of these. Whew, well that’s bookcase two. 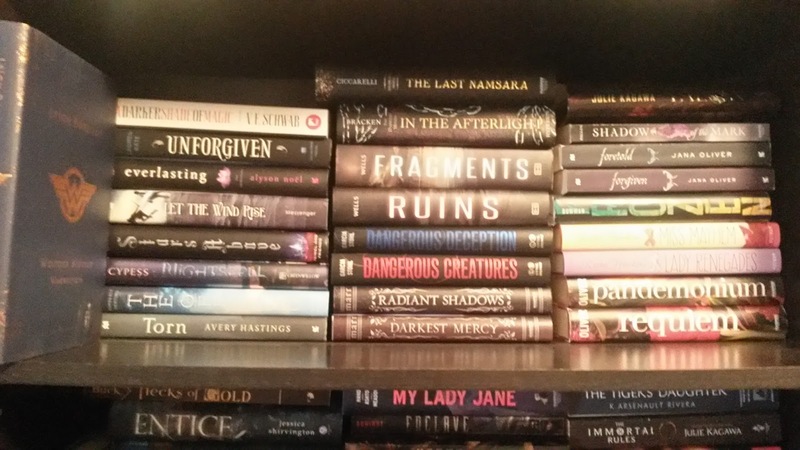 How do you organize your TBR shelf? Or do you not even have a TBR shelf? Let me know in the comments! Oh, this shelf is pretty unorganized. At least, that's the way it feels to me. It's chaos in my mind. Love your pictures! I like looking at pictures of other people's bookshelves because, one, its fun to see how everyone else stores their books, and two, its fun to try and spot books I have read and enjoyed! Yeah, looking at bookshelves is the best!